Pure nature in a bottle! 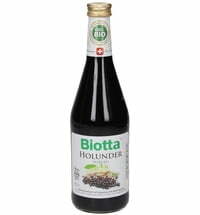 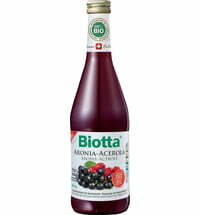 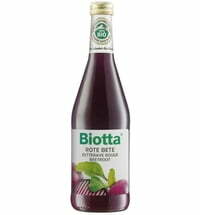 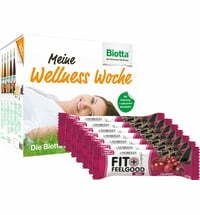 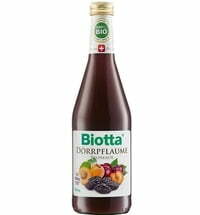 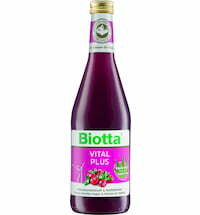 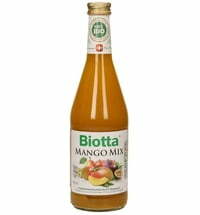 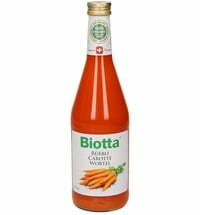 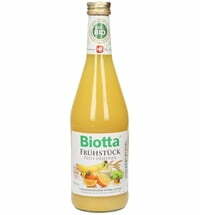 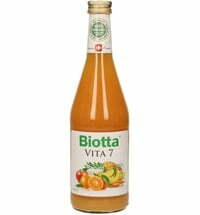 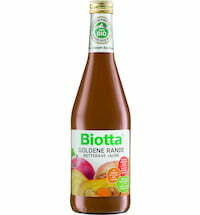 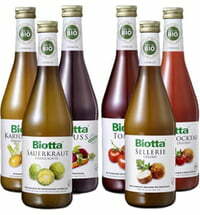 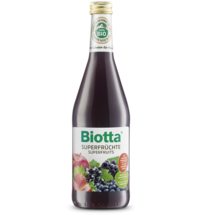 For over 50 years, Biotta's organic juices have been prepared near Lake Constance. 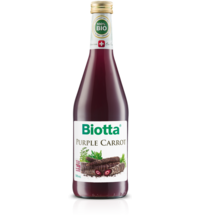 Discover the best of fruits and vegetables and enjoy a slice of nature with every sip. Additionally Biotta emphasizes a fair and sustainable cooperation with organic farmers from the region.